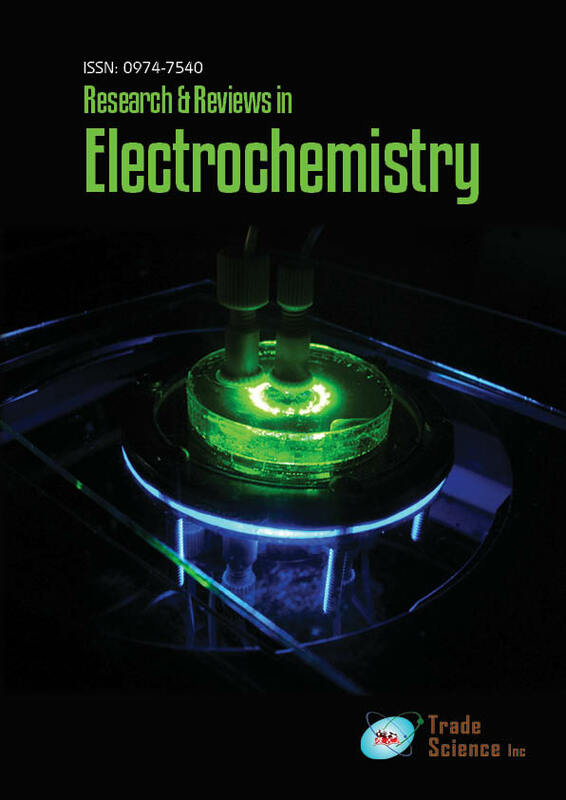 We investigated the effect of poly (3,4-ethylene dioxythiophene): poly (styrene sulfonate) (PEDOT:PSS) on the lithium ion diffusivity in a tin selenide (SnSe) nanostructured electrode. Characterization of the SnSe/PEDOT:PSS electrodes was done using galvanostatic intermitten titration technique and electrochemical impedance spectroscopy. Our results show that, by hybridization using PEDOT:PSS, ion diffusivity in the electrode can be significantly enhanced while the battery impedance is preserved.